This morning workshop will be a meditation focused exploration of the aspects of meditation found in the sixth, seventh and eighth steps of the Buddha’s Eightfold Path: right effort, mindfulness and concentration. Overview of the sixth, seventh, and eighth steps of the Eightfold Path: right effort, mindfulness and concentration. How do we apply our efforts in accord with the path of awakening? What is the role of right meditation in relieving suffering? As part of LBM’s foundational teachings series, this workshop will focus on the practice of meditation. 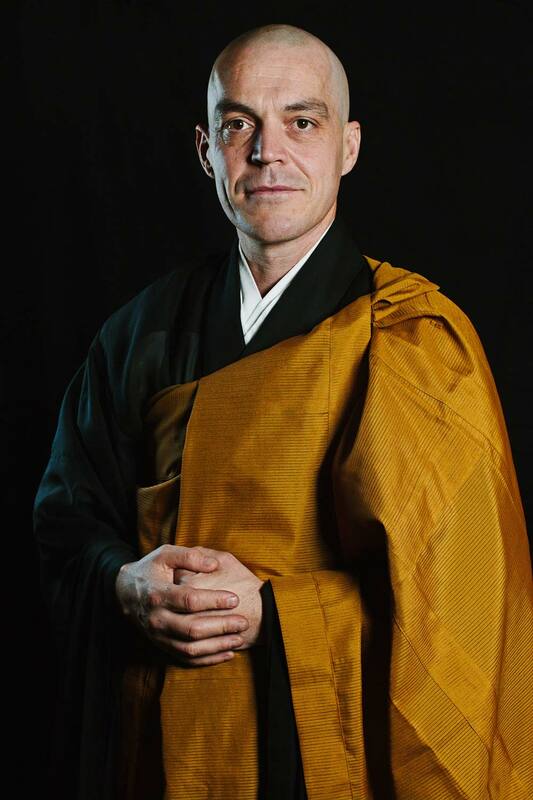 To gain the most benefit, it is recommended to attend the Dharma study session led by Brad Gibson on October 6 offered two weeks before this meditation workshop. The Dharma study session will introduce the concepts used in this meditation practice workshop in depth. Although it is not necessary to attend the Dharma study session, it may be helpful.